Chinese companies already have a hard time doing business with the US (mostly over spying fears), and it’s about to get worse. Reuters sources understand that the US Commerce Department is about to slap ZTE with restrictions on what it’s allowed to import from its American suppliers. 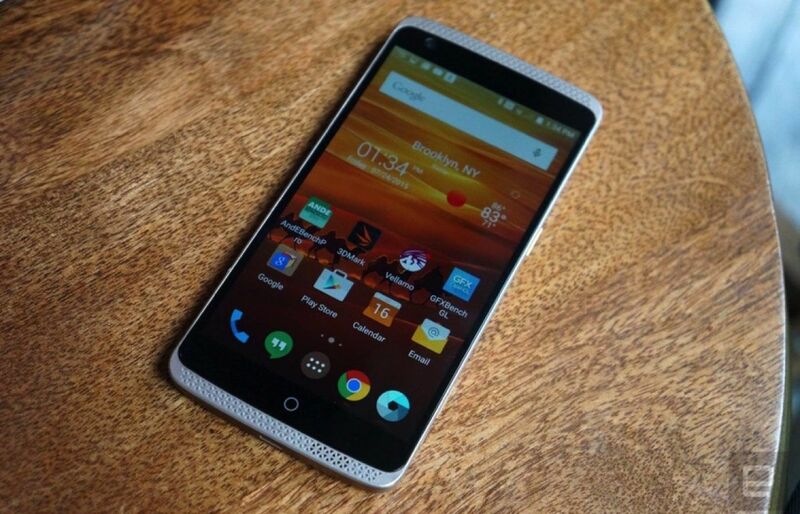 From March 8th onward, those companies will reportedly need to apply for export licenses to ship anything to ZTE, and those grants will “generally be denied.” The move would be punishment for allegedly breaking export rules by shipping US tech to Iran. We’ve asked ZTE for comment and will let you know if it has a response, although it has already said that it was ramping down its Iranian business to avoid trouble. Whatever its answer, it’s safe to say that these export limits could seriously hurt ZTE, especially its budding mobile device business. Some of the firm’s American bigger partners include the likes of Intel and Microsoft — it’s going to have to scrounge for alternatives if it can’t get key chips or software from US companies. While this doesn’t mean that ZTE gear is going to disappear from stores shelves, it may have to take a roundabout route to get there.